Jazz Caliente: Experience live Latin jazz! March 2019 is going to be an extraordinary month for live music, with performances by local favorites and internationally renowned masters of Brazilian and Afro-Cuban jazz. Here's the update, and a peek beyond March, too. Click on the links for details and ticket information. At the very top of your New Year's resolution list, write this: See more live music performances! The Seattle-area live Latin jazz forecast for the first quarter of 2019 is impressive. Here's what we know so far. 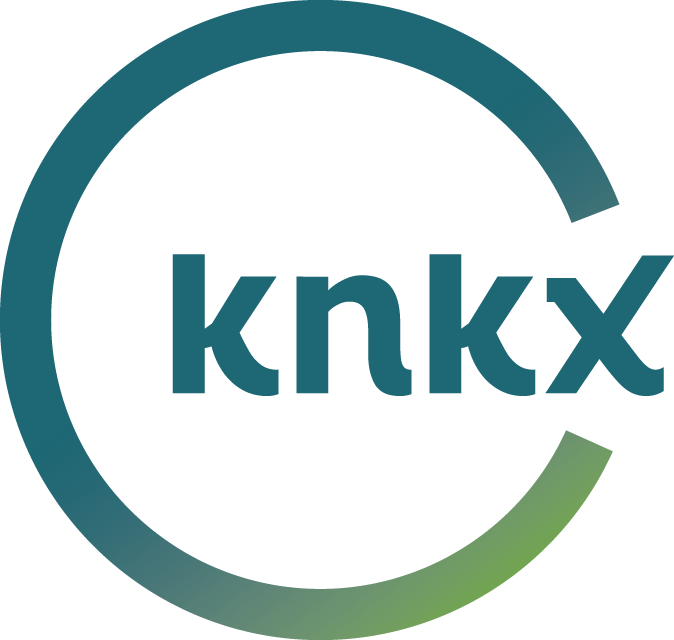 A CD release party on Saturday and the final concert of the 30th annual Earshot Jazz Festival on Sunday are perfect reasons to celebrate women in Latin Jazz, and to mark the second anniversary of the debut of Saturday Jazz Caliente on KNKX! This week on Saturday Jazz Caliente, we'll hear from some of the great Latin Jazz artists who make their home in the Seattle area. We were delighted to have the effervescent Adriana Giordano bring her EntreMundos Quarteto into the knkx studios for a live Jazz Caliente. This popular Brazilian-flavored band has fans all over the Northwest, and they’re celebrating the release of their long-awaited CD, “Brasilidade.” Enjoy!